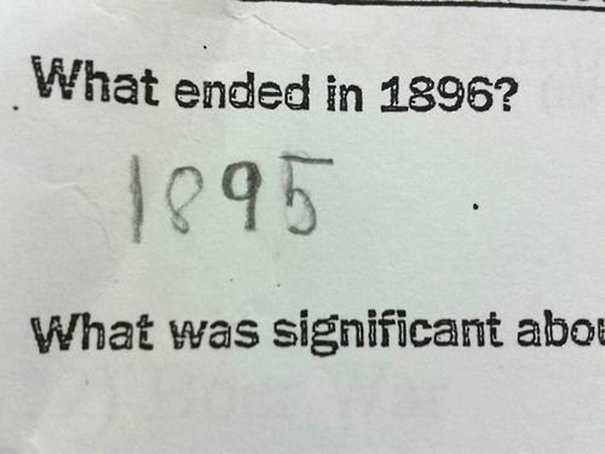 We’ve all had our fair share of fun during school exams. 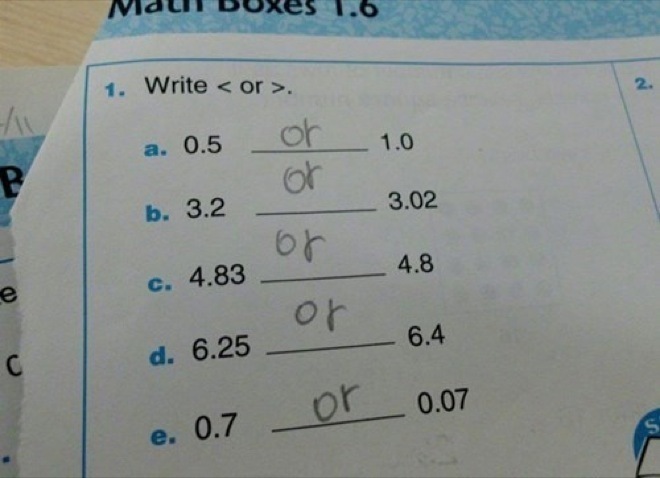 There was a time upon all of us where we had no idea how a certain question was going to be solved and came up with something hilarious. 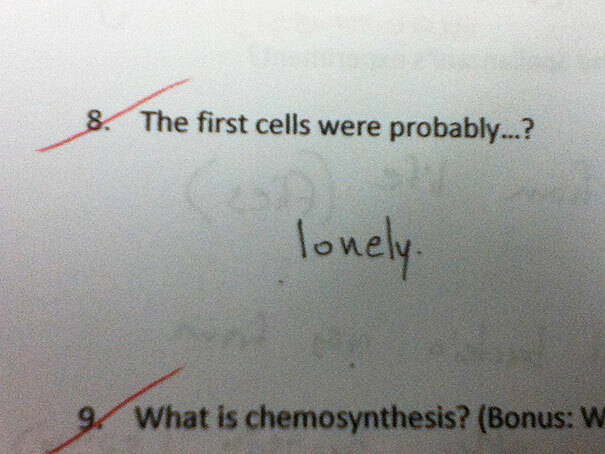 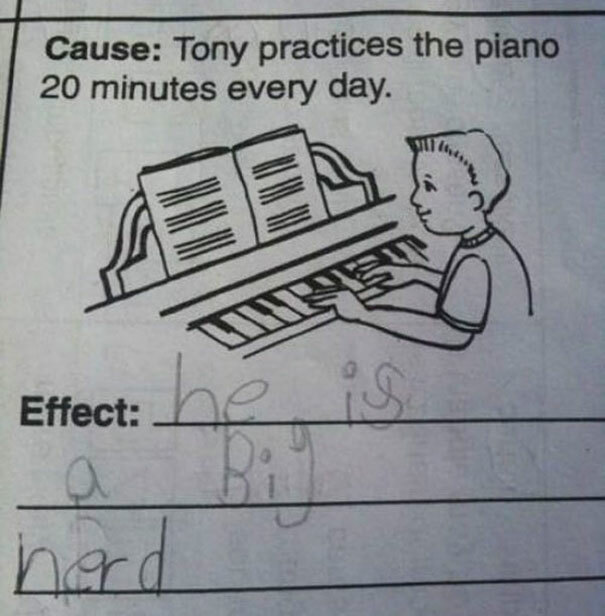 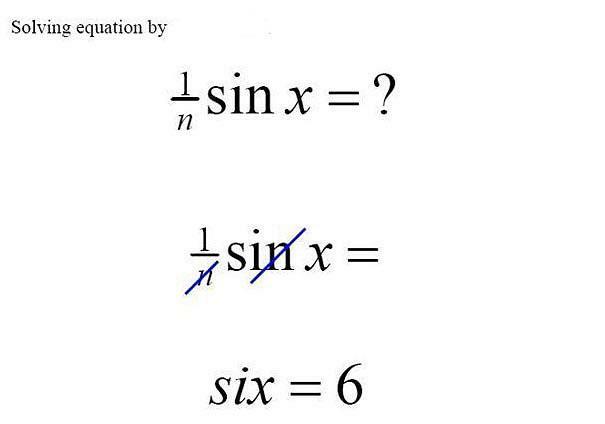 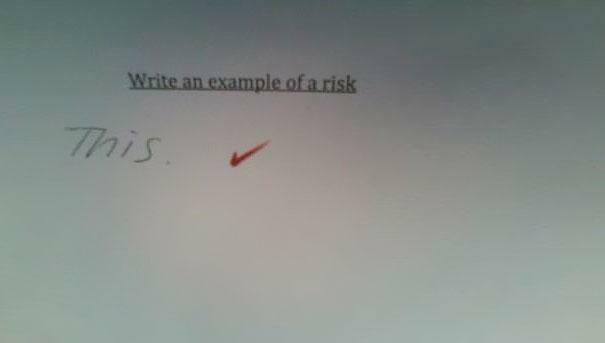 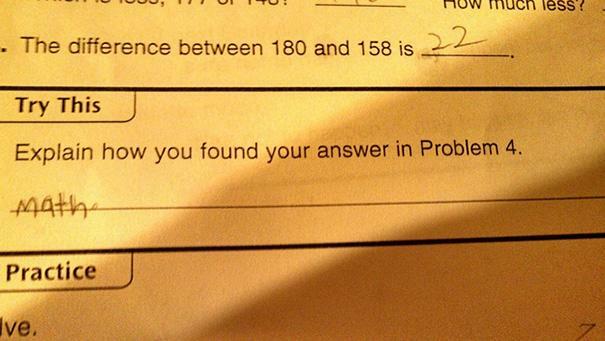 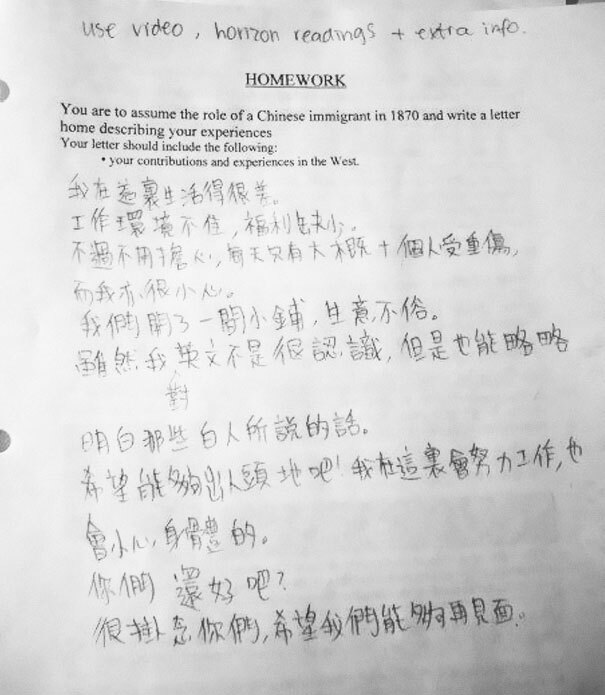 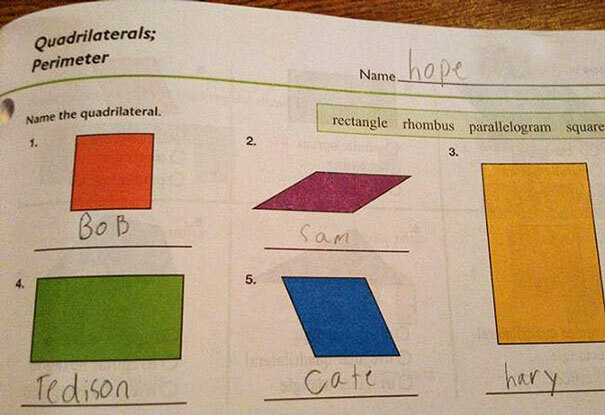 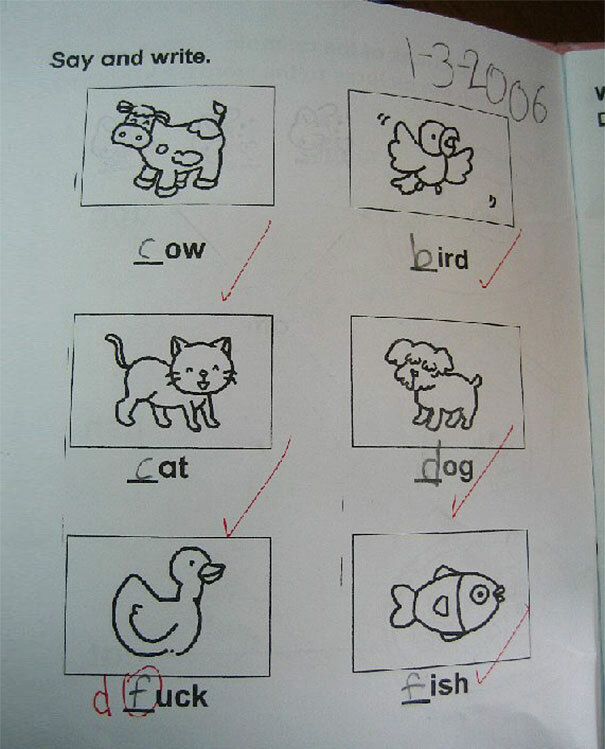 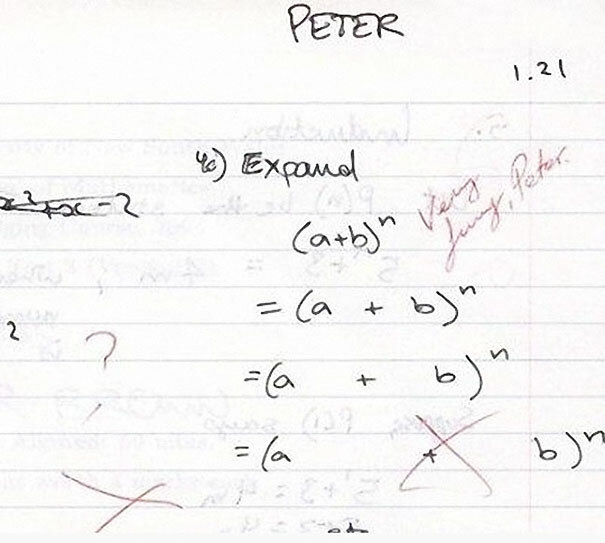 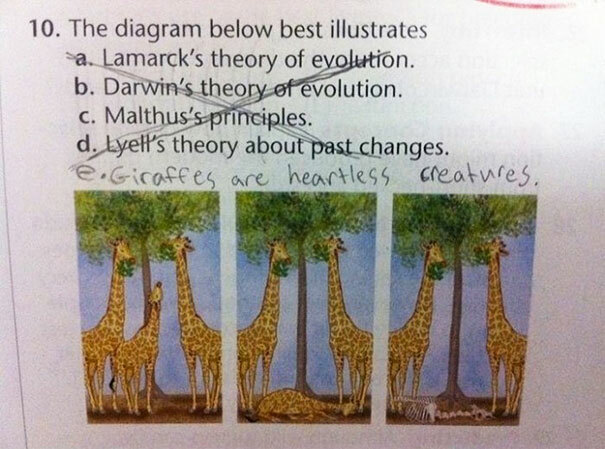 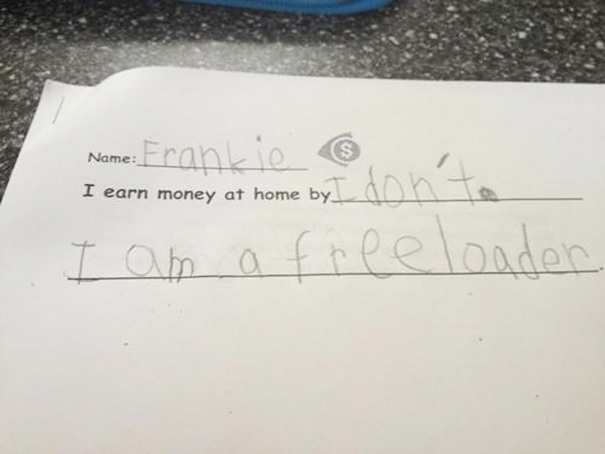 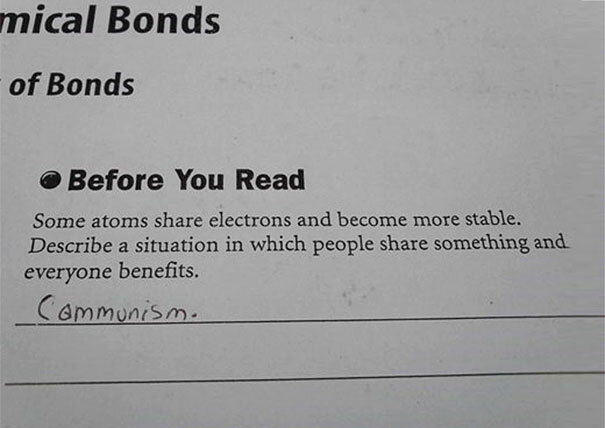 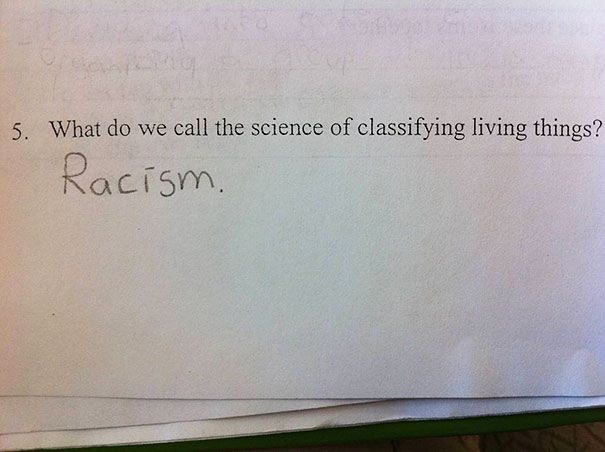 Here are 20 of the funniest answers to exam questions.